Welcome to Hidden Valley Estates! One of Chester's Best Neighborhoods! 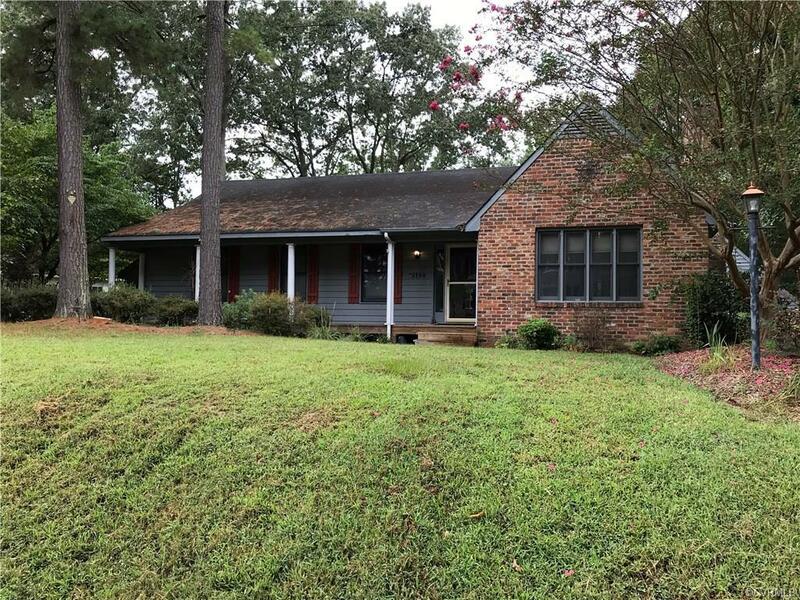 This charming and cozy rancher offers an open floor plan, Huge Den w/ Fireplace and kitchen with lots of cabinets and food pantry, 3 bedrooms, 2 full baths, Walk In Laundry Room w/ lots of cabinets, Florida room overlooking backyard w/ a Koi Pond and plenty of room for a SHE SHED...Bring your rocking chairs for the Country Front Porch!! Detached 2 car garage that has a room over the garage w/ a separate entrance that can be used an office, apartment or Man Cave...attached shed n side of house offers additional storage.